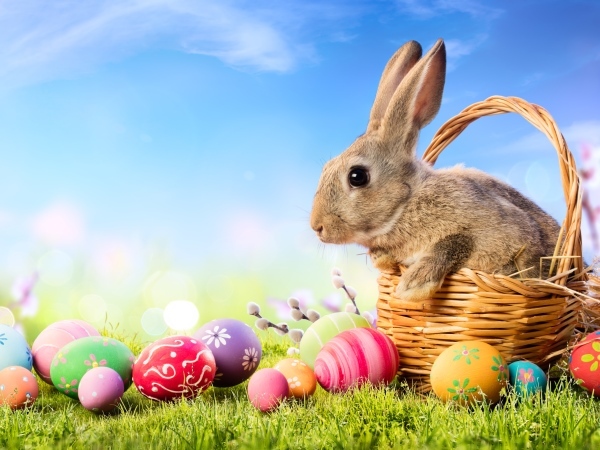 We will be opening Good Friday (10am to 5pm), Easter Saturday (10am to 5.30pm), Easter Sunday (Closed) reopening on Easter Monday (10.30am to 4.30pm). During Easter we will be offering up to 10% off with 0% finance available. This applies to online sales from our online shop 24/7 and purchases undertaken in store at our fantastic showrooms just off the M1 in the heart of Yorkshire (postcode is HD8 9JL).